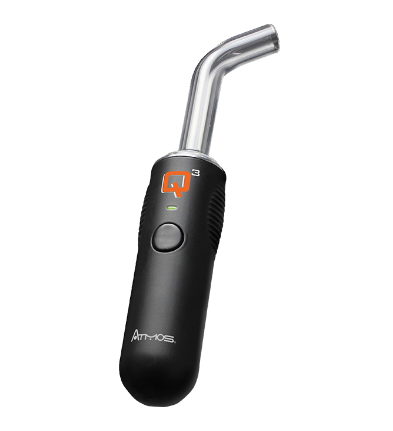 The Q3 is fast to heat up which makes it perfect for those times when your in a rush and need to get one last hit in. The Q3 also includes the Atmos patented spring loaded connection. 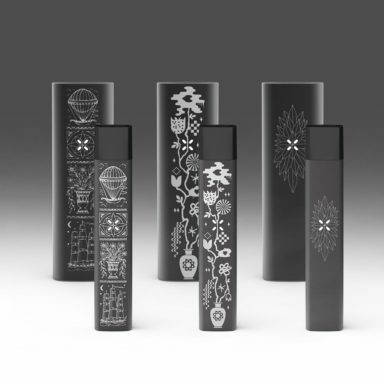 You are able to easily maintain this vape and also they have made it fairly simple and straight forward to change the atomizer when needed. 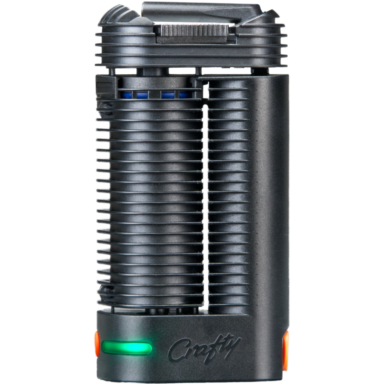 If you are looking for a efficient and consistent wax vape for portable use – this one comes highly recommended. 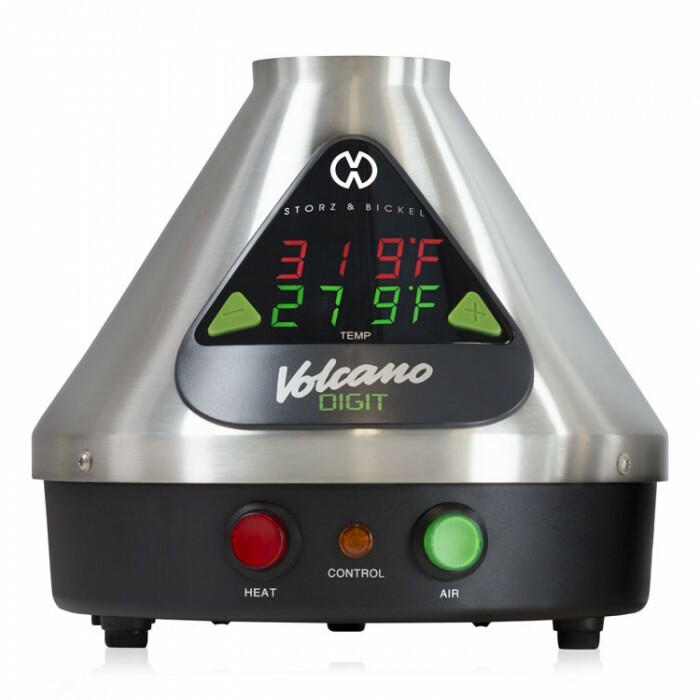 You can read more on our Q3 vaporizer review below.